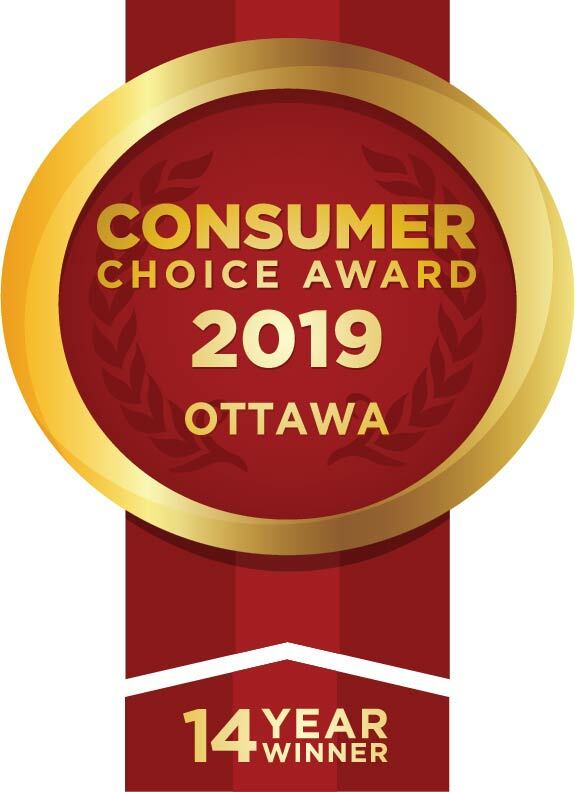 Top 5 Things To Watch On Your Roof This Spring in OttawaRoofmaster Ottawa Inc.
Knowing for certain whether you need a new roof may not be easy. Here are 10 ways to determine if your roof needs to be replaced. Consider the age of your roof. Many asphalt shingle roofs will need to be replaced within 15 or 20 years of installation. Water leaks or stains on your ceiling are one obvious sign that you might have a problem with your roof. However, there are other possible culprits, such as clogged or faulty gutters. Look for damaged shingles. Shingles can crack, curl and become worn or bald. All of these signs of damage can signify the need for a new roof, particularly if the problem appears to be pervasive rather than limited to a specific area of the roof. Missing shingles may be a sign that you need a new roof, or they may just be the sign of a particularly bad storm. It is often possible for missing shingles to be replaced, but the problem should always be addressed as soon as possible. Check the areas around chimneys and vents. These areas are generally sealed with metal flashing, which can rust, bend or come loose with age, wear and tear. 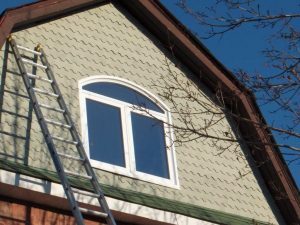 You may be able to see major damage to chimney flashing from the ground or the rooftop, but smaller problems may be visible as pinpricks of light showing through the flashing into your attic. Check the gutters for shingle granules. Asphalt shingles shed their protective granule layer as they age. If your roof has shed most of its protective layer, it will be much more susceptible to damage from the elements. Check the attic for signs of water damage such as moisture, water stains, mold or mildew. Watch for signs that your roof deck is sagging or developing soft spots. This may indicate that the roof deck has been exposed to water for an extended period of time. From your attic, look for spots where you can see light through your roof deck. This may be a way to determine if your roof has any trouble areas. Have your roof inspected by a qualified and trustworthy local roofer. Water can be sneaky. Sometimes a serious roof leak will go undetected for months while water seeps into the wood and insulation in your home. Similarly, a minor roof leak that is immediately apparent may only require a small repair. A professional roofer will be able to tell you for sure whether you need a new roof or if the damage can be repaired.